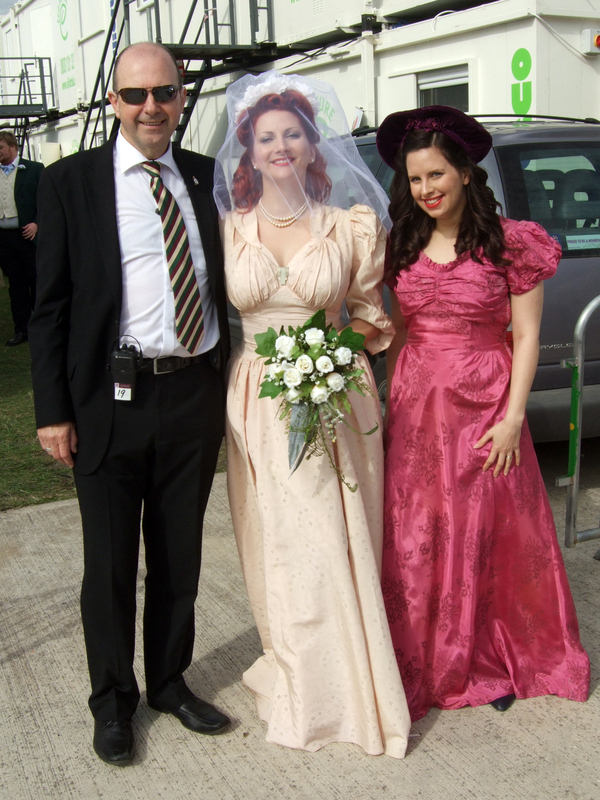 Goodwood Revival 2011 with Kitten von Mew! 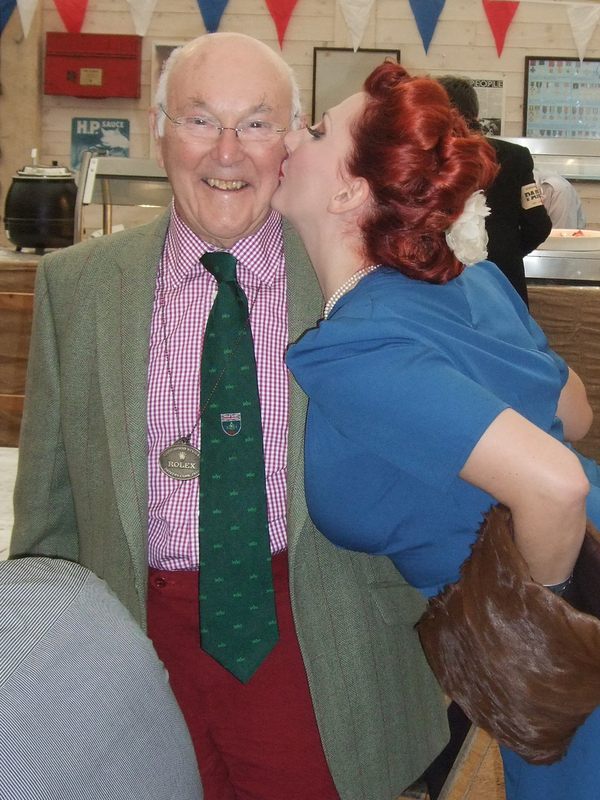 Blotting my lipstick on Murray Walkers Cheek! We'll Meet Again starring the cleaning lady! I also have 2 videos that you can find here and another here! Posted in Events and Performances and tagged goodwood festival, goodwood revival, kitten von mew, photos, pinup, singing. Bookmark the permalink.